WINCHESTER, Mass. 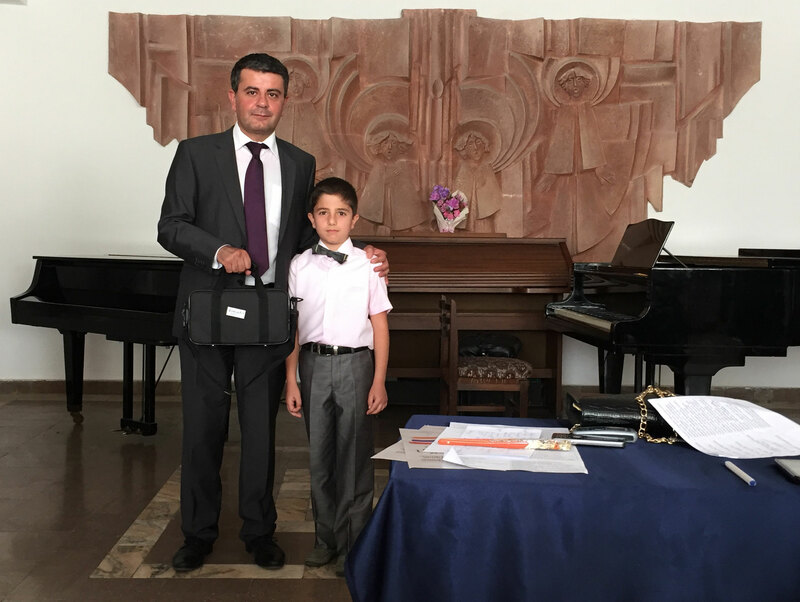 — The volunteers of YerazArt put together yet another elegant soirée on October 3 to raise funds for young musicians in Armenia. 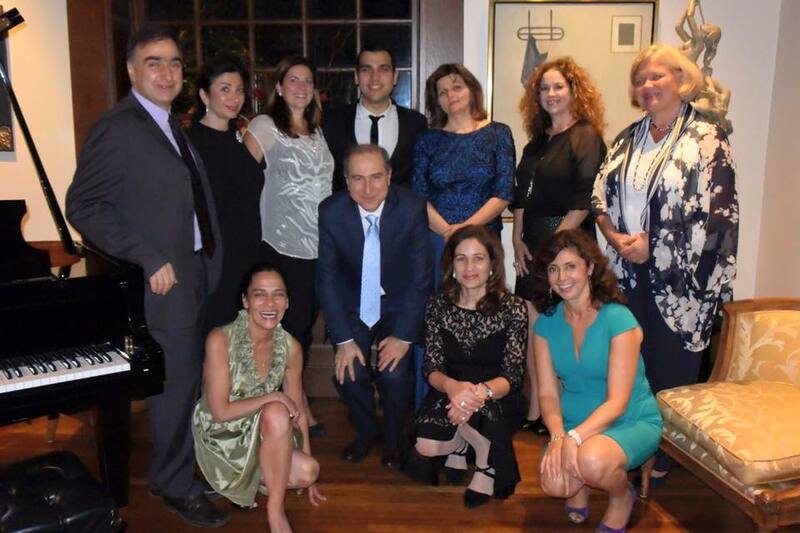 This year the event was held at the home of Raffi and Nina Festekjian. This was the second time they hosted a YerazArt reception. Arutyunian has performed the Copland Clarinet Concerto with the Orchestra of St. Luke’s at Alice Tully Hall as well as Artie Shaw’s Concerto for Clarinet with The Boston Pops. 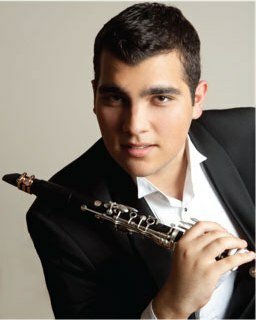 Mr. Arutyunian has also appeared as soloist with the Meridian Symphony, the Albany Symphony, and the Longwood Symphony. He has performed recitals at the Morgan Library and Museum, the Washington Center for the Performing Arts, the Lied Center of Kansas, the Buffalo Chamber Music Society, the Weis Center for the Performing Arts, the Westport Arts Center, the Macomb Center for the Performing Arts, Music for Youth, the Isabella Stewart Gardner Museum, and Carnegie’s Weill Recital Hall, to name a few.